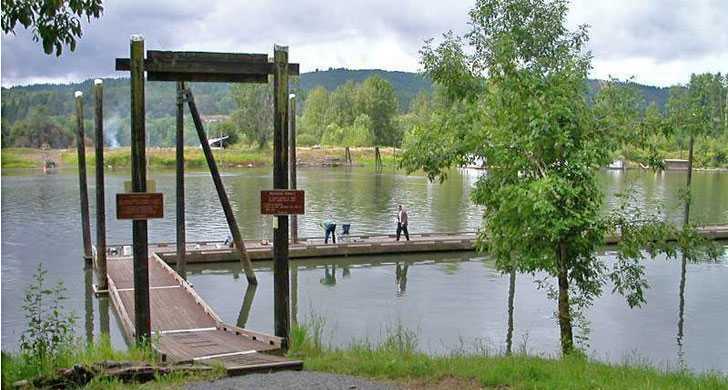 Visit the Willamette River Water Trail interactive recreation map for vehicle access and parking, boat launches and camping locations. 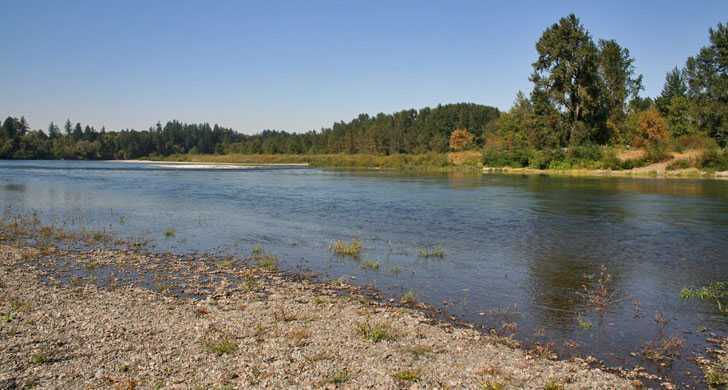 The Willamette River and its middle and coast forks extend more than 255 miles from Cottage Grove in the southern Willamette Valley stretching northward to Portland where the river flows into the Columbia River. The Multnomah Channel branches off just miles before the confluence and meanders around Sauvie Island, before it joins the Columbia. The Willamette River Greenway lands dotting the banks of the river are low-key open spaces. A few have boat launches and vault toilets, and others – nothing. Some preserve native trees, plants and animals. Others protect scenic river views, historical sites and places where you can pull your canoe to shore, fish or walk along the river. The Willamette River is a nationally recognized water trail. 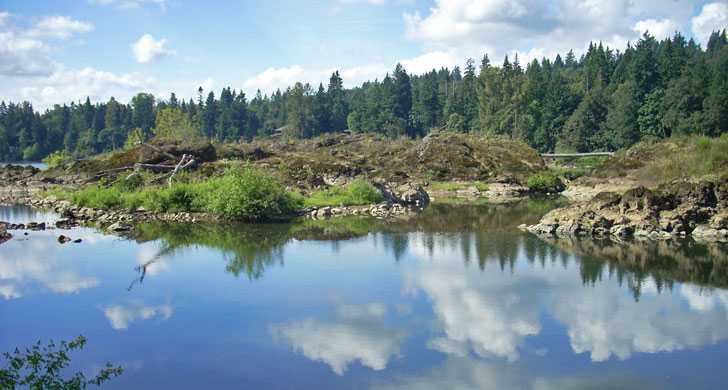 The Willamette River Recreation Guide includes information on boating safety, river section maps and plant and animal life you may see along the river. For hunting information, see our FAQs.